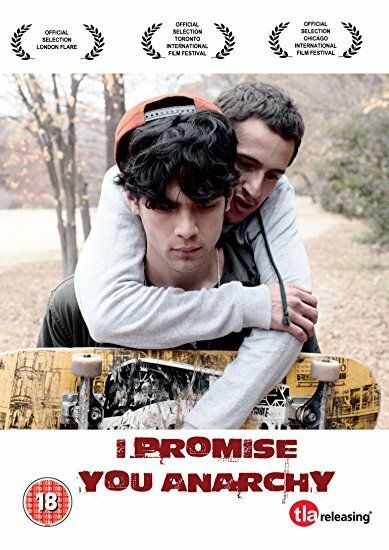 Miguel and Johnny are friends and lovers, known since childhood and spend time skating with friends in the streets of Mexico City. They sold his own blood and get donors to the black market. A large blood transaction ends badly for everyone involved. Miguel's mother decides to take him out of the country. Far from Johnny, Miguel will face a new destination.